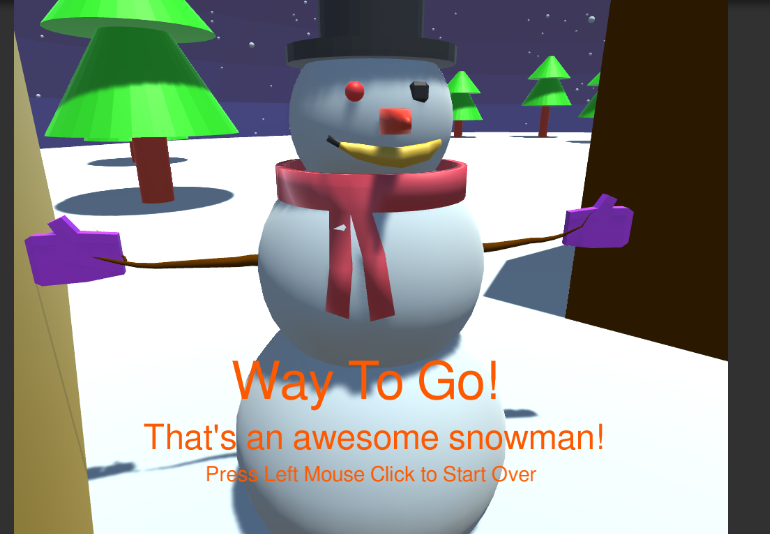 Take control of the coolest person in the snow globe, the snowman. Life is great for this little snowman until someone shakes the snow globe and all of his pieces fall off. 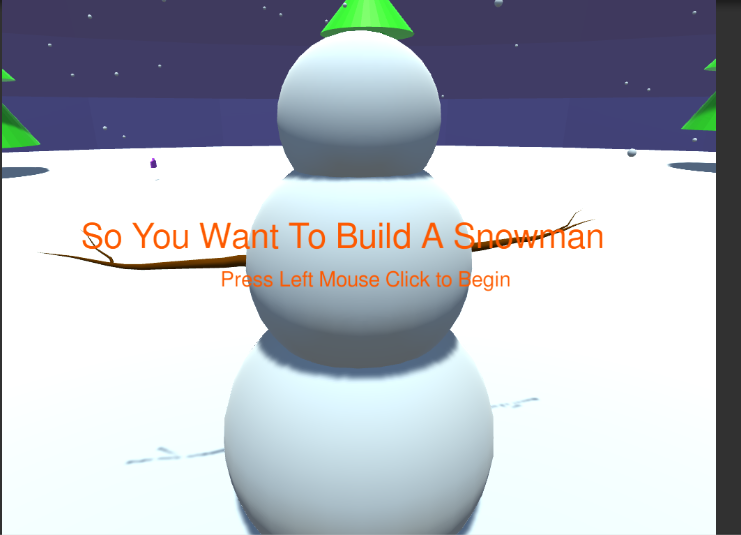 Now it's up to you to track down all of the pieces of the snowman, and put him back together. Explore the tiny world of a snow globe. 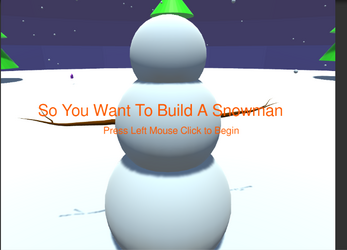 Replay again to build a new snowman with different pieces. Made in a little over 12 hours. No pesky audio to mute. I hope you enjoy it, if you do please consider buying me a beer with a donation.